Not only do I have a passion for the beauty industry but also for my clients. 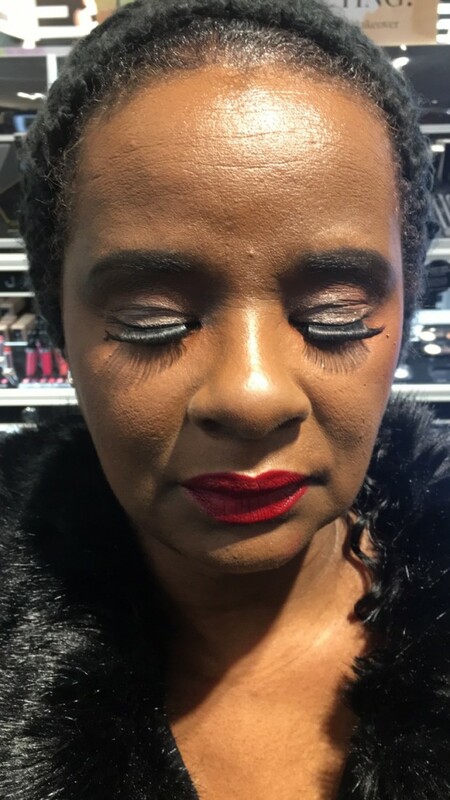 I am not only a makeup artist for the love I have for makeup but as well as for the love I have for my clients. My dedication and commitment to making sure my client looks and feels beautiful is something that is noticeable through my work. 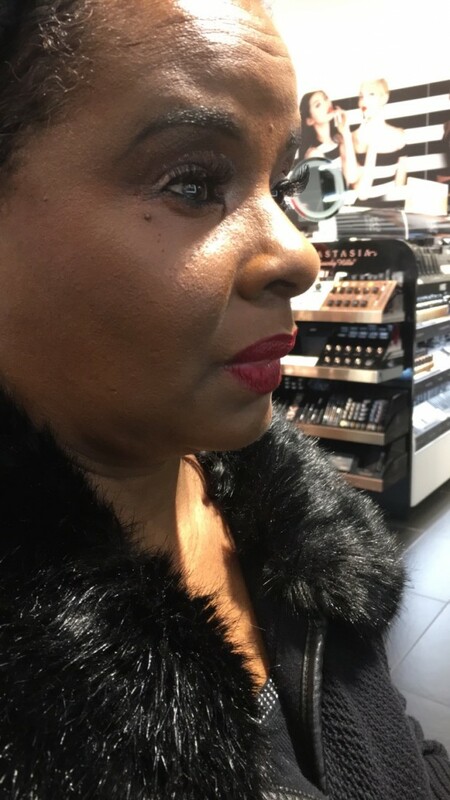 The six years of cosmetic experience that I have ensures that when you pick me as your makeup artist you are getting someone who is experienced, professional as well as passionate about their job. - Listens To You Concerns About The Look You Are Going For. - Travel To Your Location. - Finish In a Timely Manner. - Meet and Great to Discuss Your Wants. 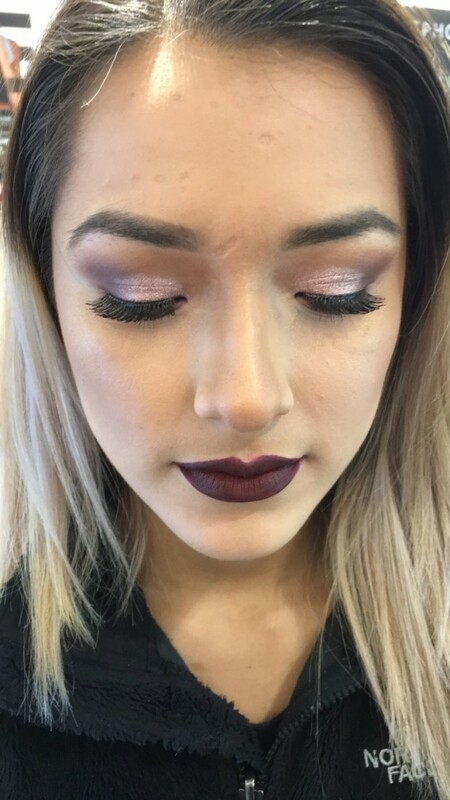 I have six years of experience in the beauty industry. From freelancing to working at various cosmetic counters as well as Sephora. 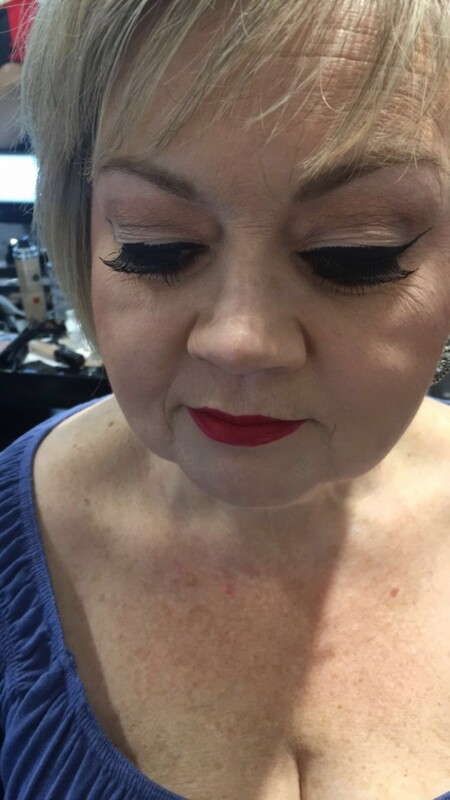 With all of this experience as my foundation I am well equipped to take on any of your makeup requests. I look forward to working with you. 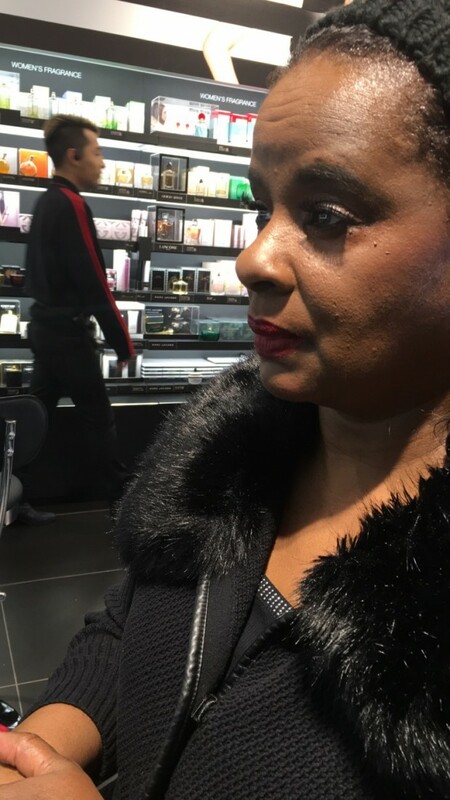 The satisfaction I receive from transforming my clients, whether it be a no makeup-makeup look or a full on glamorous transformation the look they get when what they envisioned become reality is one of the most gratifying feeling.